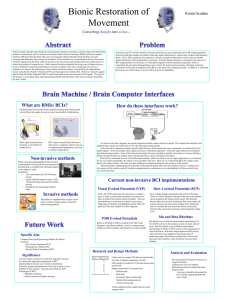 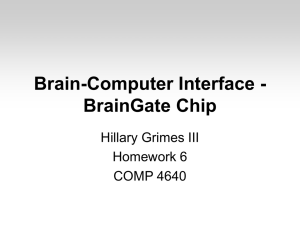 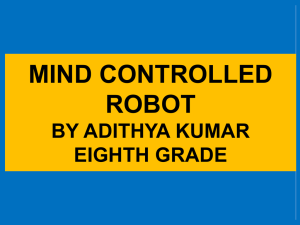 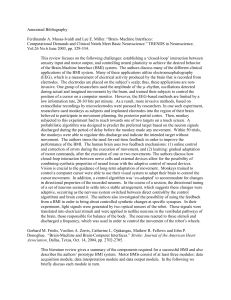 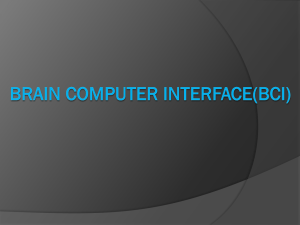 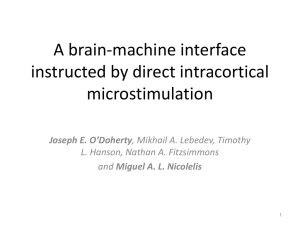 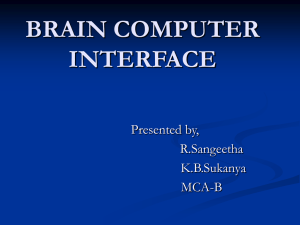 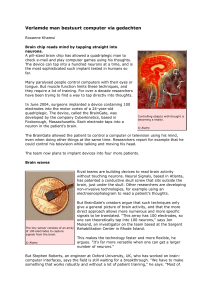 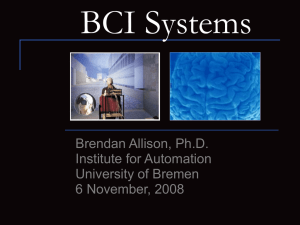 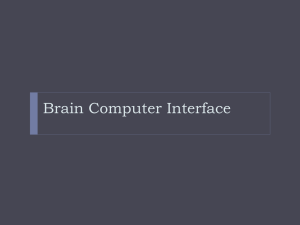 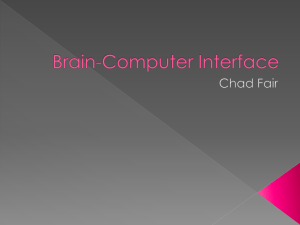 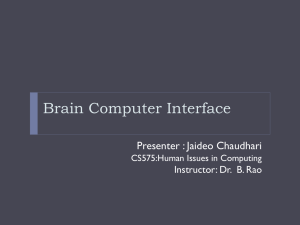 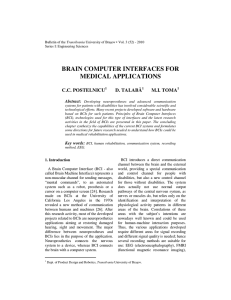 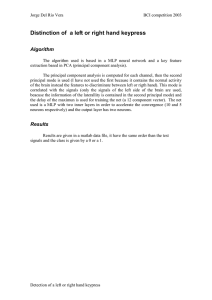 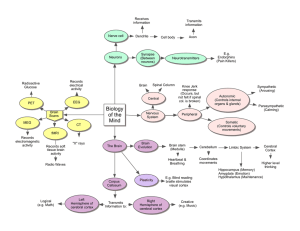 A brain–computer interface (BCI), sometimes called a mind-machine interface (MMI), direct neural interface (DNI), or brain–machine interface (BMI), is a direct communication pathway between the brain and an external device. 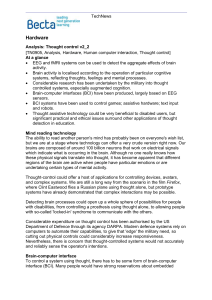 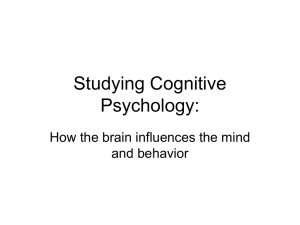 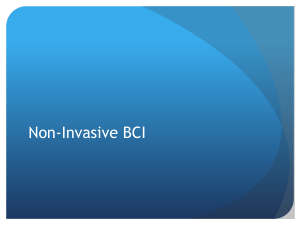 BCIs are often directed at assisting, augmenting, or repairing human cognitive or sensory-motor functions.Research on BCIs began in the 1970s at the University of California, Los Angeles (UCLA) under a grant from the National Science Foundation, followed by a contract from DARPA. 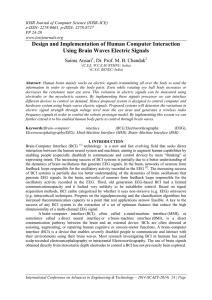 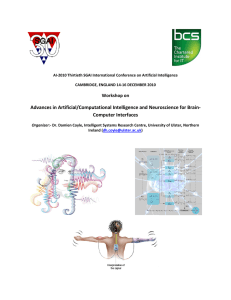 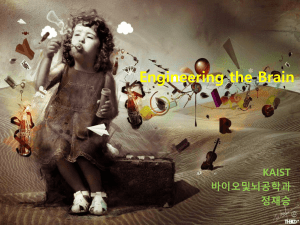 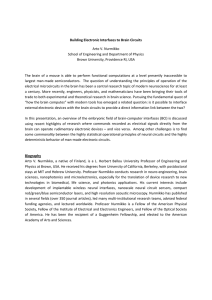 The papers published after this research also mark the first appearance of the expression brain–computer interface in scientific literature.The field of BCI research and development has since focused primarily on neuroprosthetics applications that aim at restoring damaged hearing, sight and movement. 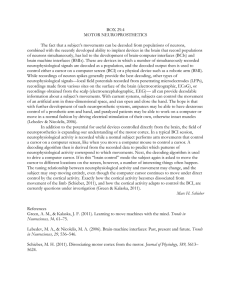 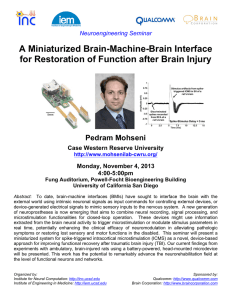 Thanks to the remarkable cortical plasticity of the brain, signals from implanted prostheses can, after adaptation, be handled by the brain like natural sensor or effector channels.Following years of animal experimentation, the first neuroprosthetic devices implanted in humans appeared in the mid-1990s.